There were 331 lots for keen bidders to choose from in our second Die Cast, Model Soldiers and Toys Auction of the year. 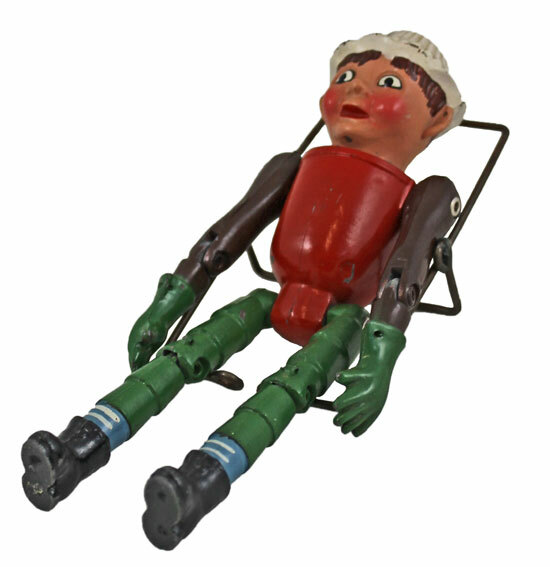 This unusual Luntoy (Barrett & Sons) ‘Bill and Ben the Flowerpot Men’ cast metal puppet realised £66. 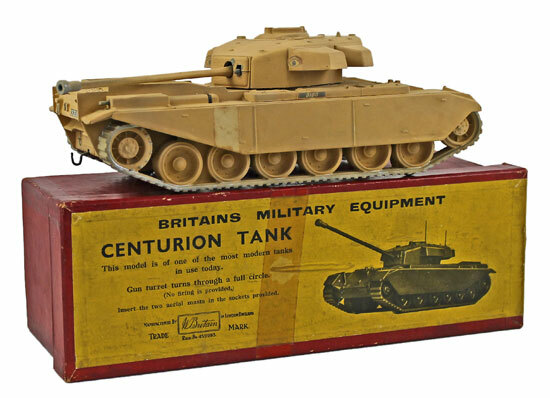 In the model soldiers section this Britains Centurion Tank No. 2154 achieved £192. This Britains Self Propelled 155mm Gun No. 2175 sold for £132. And this Britains early issue Pipers of the Scots Guards set realised £96. 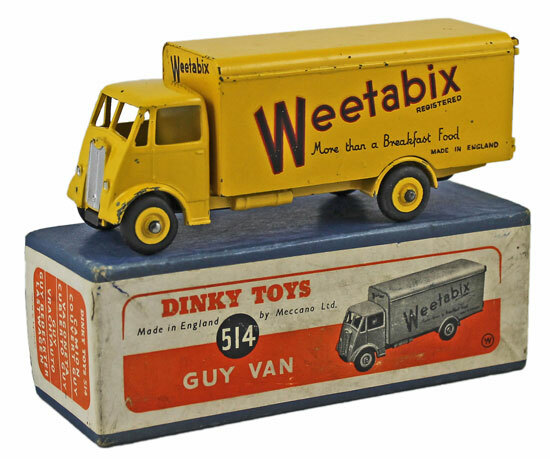 Moving on to the die cast section, highlights included this Dinky ‘Weetabix’ Guy Van No. 514 which achieved £690. 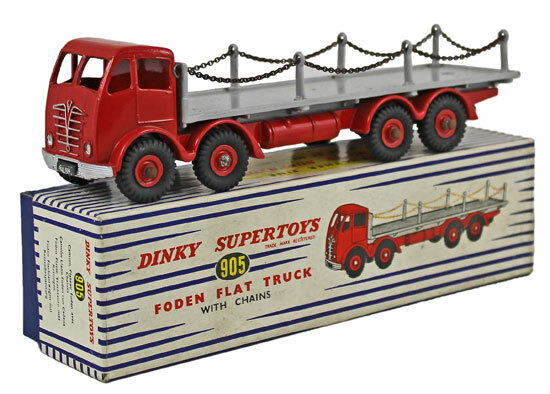 This Dinky Foden Flat Truck with Chains No. 905 sold for £168. 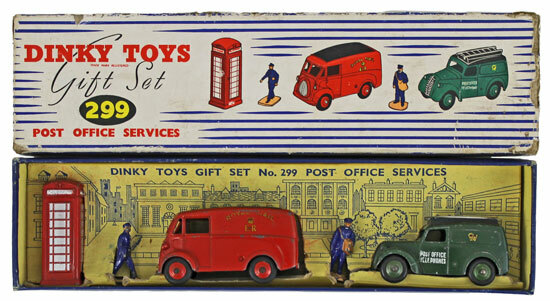 And this Dinky Post Office Services Gift Set No. 299 achieved £192. 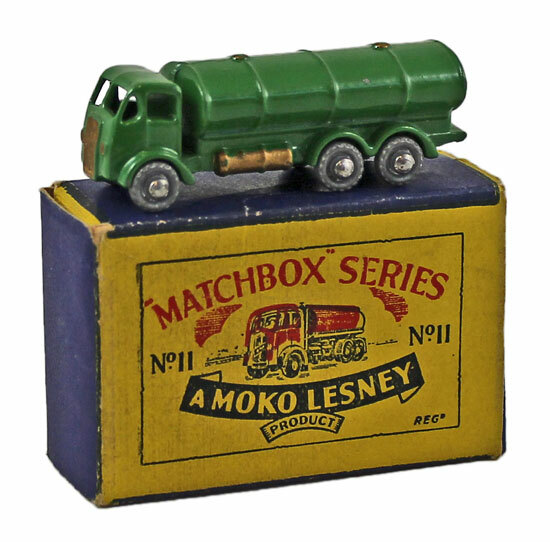 This Matchbox ERF Road Tanker No. 11a realised £264. 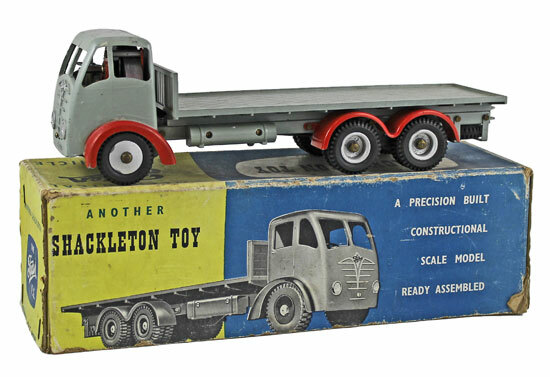 And this Shackleton clockwork Foden FG 6-wheel Platform Lorry achieved £690. 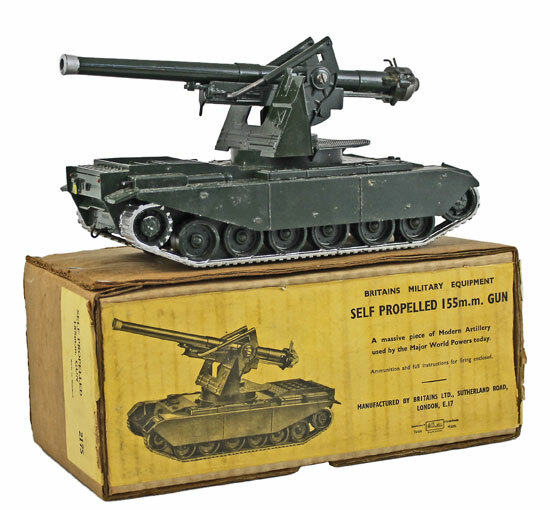 Our next die cast, model soldiers and toys auction will be held on Wednesday 15th May 2019. The full catalogue for this sale will be on our website in the next few weeks or keep an eye on our Twitter and Facebook pages which will include updates of our latest auction news.